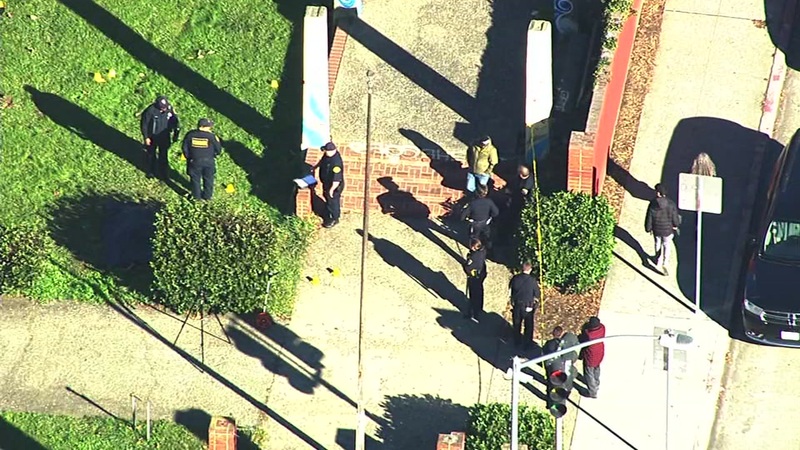 OAKLAND, Calif. -- A man was found stabbed to death in Oakland's Mosswood Park Wednesday morning, according to police. Police responded at 7:18 a.m. to the park in the 3500 block of Broadway across the street from Kaiser Permanente's Oakland Medical Center. The man was found suffering multiple stab wounds and was pronounced dead at the scene. His name has not been released. Police have released no information about a possible suspect or motive in the crime. It is the 82nd homicide in Oakland this year. Anyone with information about the case has been asked to call Oakland police homicide investigators at (510) 238-3821 or the tip line at (510) 238-7950.